2018 (SOPHOMORE): Played in 11 of 12 games for the Razorbacks in 2018 … Totaled 181 snaps over the course of his redshirt-freshman season, according to Pro Football Focus, with 82 coming on offense and 99 on Arkansas’ kick & punt return units … Caught four passes for 30 yards and a touchdown, averaging 7.5 yards per reception … Posted his first catch of his collegiate career on an 11-yard play vs. Alabama on Oct. 6 … Racked up his other three receptions against Vanderbilt (Oct. 20), going 19 yards … Earned his first touchdown of the season vs. the Commodores, scoring on another 11-yard pass from Ty Storey in the fourth quarter … Returned two kickoffs, one at Colorado State on Sept. 1 and another in the season finale at Missouri on Nov. 23 that was returned 19 yards … Also recorded one tackle on special teams against North Texas (Sept. 15). 2017 (FRESHMAN): Redshirted during initial year with the program. HIGH SCHOOL: Earned all-state and all-conference honors after helping lead his team to a Class 7A state championship as a senior … Named to the 2015 ALL-USA Arkansas Football Team … Earned first team all-conference honors as a junior and second team all-conference honors as a sophomore … Coached by Daryl Patton. 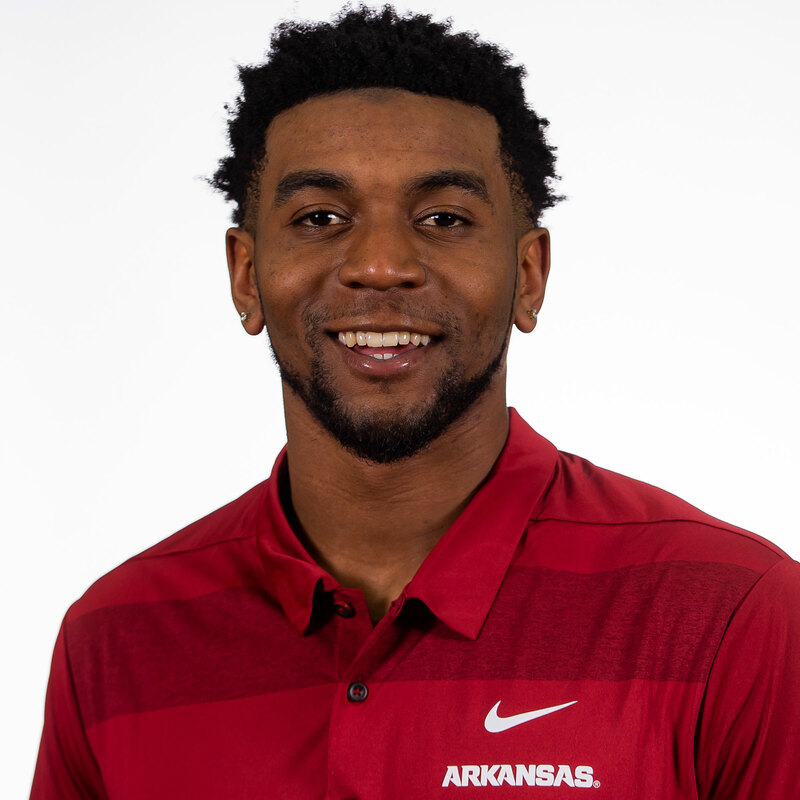 PERSONAL: Born on March 23, 1998 … Son of Isaiah and Synetra Morris … Father, Isaiah, played basketball for Arkansas from 1990-92 and was a second-round pick in the 1992 NBA Draft to the Miami Heat … Has one sibling, Devin Morris … Signed with Central Oklahoma out of high school.